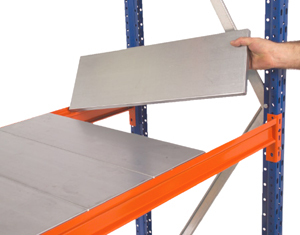 This shelving trolley combines our popular heavy duty Longspan racking with sturdy castor wheels, creating a practical and efficient way to store and transport boxes of stock or large, bulky items in a wide variety of environments. 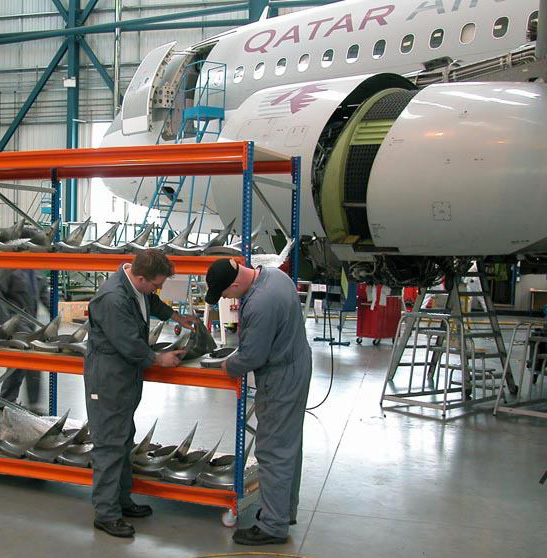 Most commonly used in auction houses and motor/aircraft repair centres, these practical shelf trolleys provide a useful storage and transportation solution. 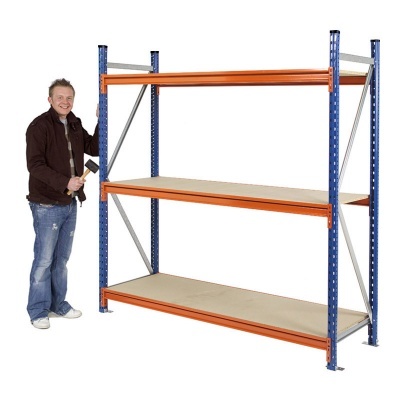 With long spans of up to 2.4 metres available, you can really make the most of every shelf level. 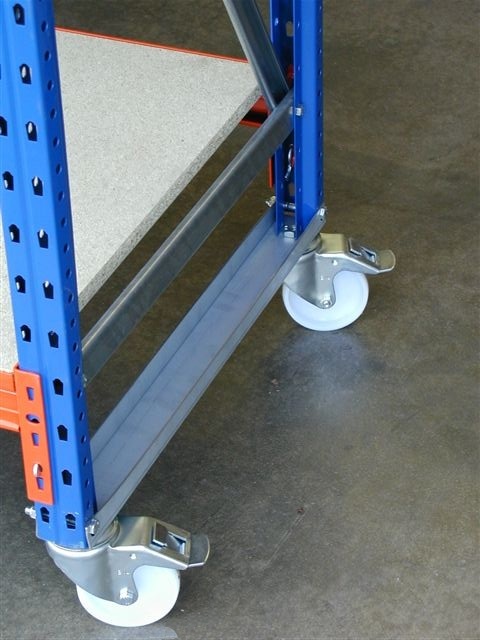 Four braked castors allow this dual purpose unit to be used as both static shelving and a mobile trolley when required. 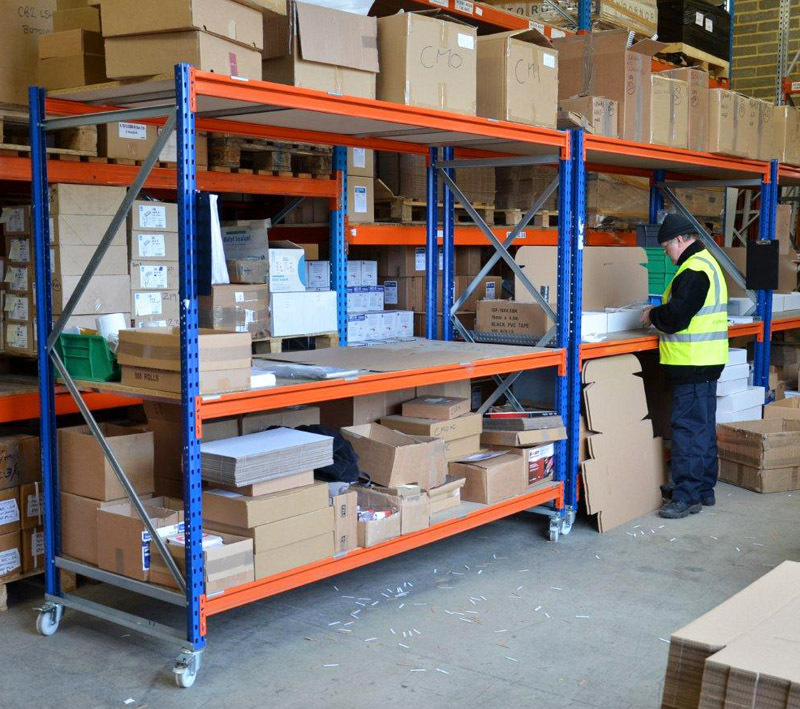 A choice of 15 shelf size options are available so that you can choose a trolley that will best suit your particular needs, 3 chipboard shelves come included as standard but extra shelves can be added to your order from the options list. 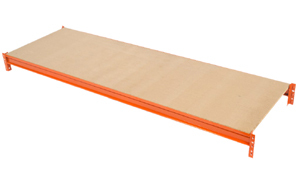 For overall sizes please add 130mm in height, 120mm width and 10mm depth to the nominal sizes shown. 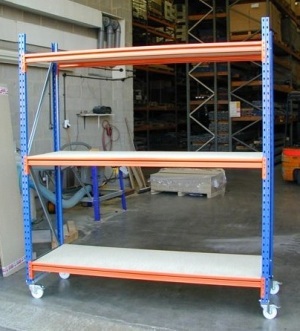 The total trolley capacity stated is based upon the standard 3 shelf model being used on an even floor surface, trolleys used on uneven ground or with extra shelf levels should not be used to the maximum capacity.